Quality hand painting from SPRINGS PAINTING CO. can make your home feel like new again, in and out! 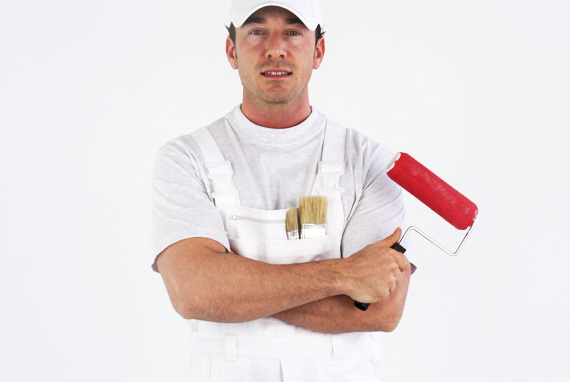 Why are we one of Sacramento"s Premier Painting Contractors? It's simple! We are a company dedicated to bringing a great experience to our customers in everything we do. This is not just how we earn our living but also how we gauge our ability to make a difference in peoples lives starting with their homes. We realize that our continued success depends on your continued satisfaction. 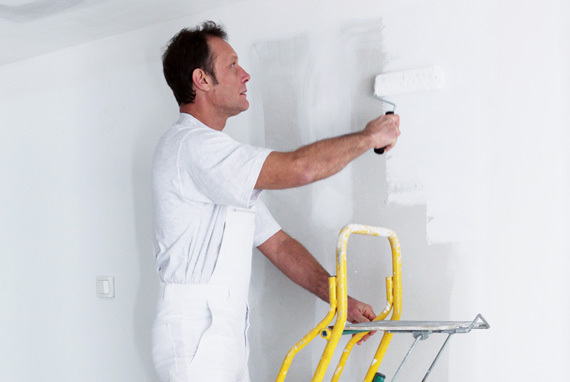 We know that when we leave you with a "great experience" you will have the confidence to refer SPRINGS PAINTING CO. to your family and friends. Referrals are the lifeblood of any growing company. SPRINGS PAINTING CO. provides service in these areas: Sacramento County, El Dorado County, Placer County, Yolo County, Solano County. Those areas include: Apple Hill, Auburn, Camino, Carmichael, Citrus Heights, Davis, Diamond Springs, Dixon, El Dorado Hills, Elverta, Fair Oaks, Fairfield, Folsom, Fresh Pond, Galt, Granite Bay, Lodi, Loomis, Marysville, McClellan, Natomas, Newcastle, Orangevale, Penryn, Placerville, Rancho Cordova, Rancho Murrieta, Rio Linda, Rocklin, Roseville, Shingle Springs, South Lake Tahoe, Sacramento, Stockton, Vacaville, West Sacramento, Wilton, Woodland, Yuba City.